Salida, Colorado, USA. 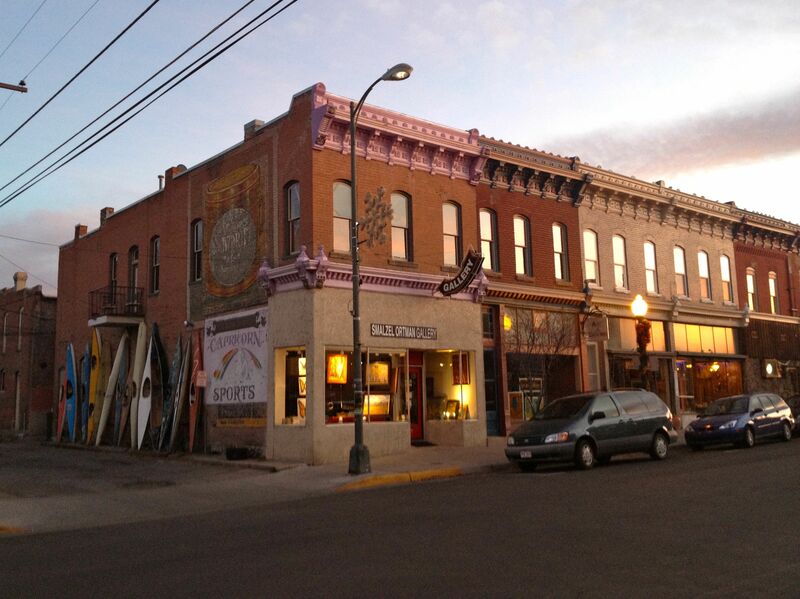 This is a classic, highly photographed scene in the small mountain town. 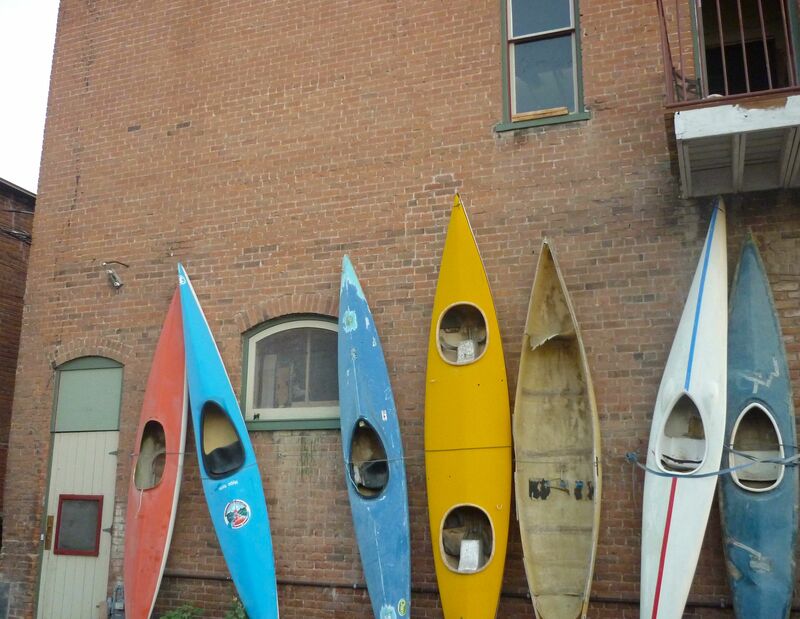 The old school kayaks against an aging brick wall of a local building are postcard ready. Located along the Arkansas River, Salida, is a boating town (river rafting and kayaking), so this is a fitting image. 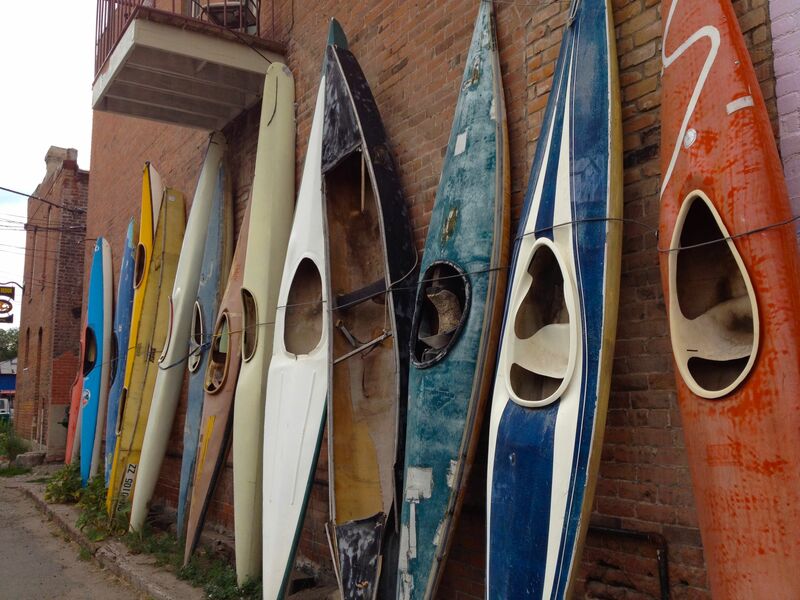 This entry was posted in Architecture, Colorado, Cool Buildings, Photography, Travel, United States of America and tagged Arkansas River, Colorado boating town, kayaks, Salida by stephglaser. Bookmark the permalink.